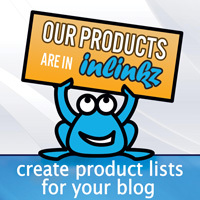 We've been out and about checking out your work and love what we're seeing! If you've been noticed, please proudly display this badge! First up is this eye catching card by Shona using Faceted! 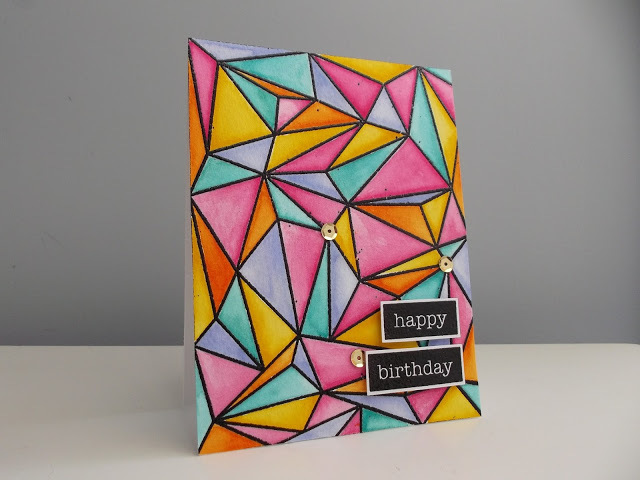 This fun card by Rae using Just for You and Tiny Triangles! Love the gold! 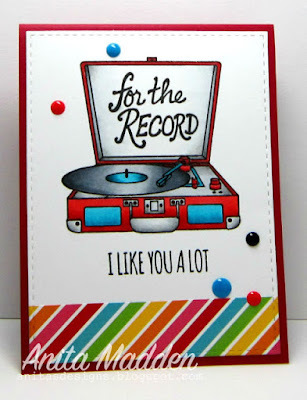 This soft and lovely birthday card by Shelly using Just for You and Graduated Stripes cover plate die! 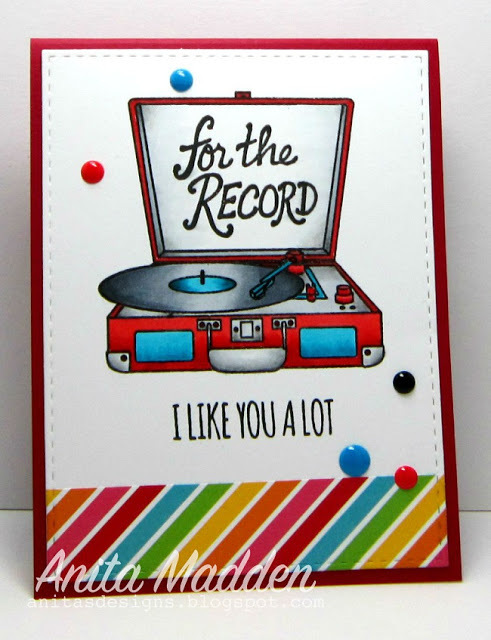 This colorful card by Anita using For the Record. And this bright beauty from Annette using Kindness Matters and Hand Stitched! Thank you so much for using Neat and Tangled for your projects and for sharing your creativity with us! If you use Neat and Tangled and would like to be noticed make sure to play along with our Little Tangles challenges, add cards to our Flickr group, or share on our Facebook page! Very pretty art work on these cards! I love them all! Nice work, ladies! Good grief, talk about a shock!!! Thank you so much for including my card amongst all these other incredible designs. You've totally made my day! August Guest Designer: Joy Taylor! 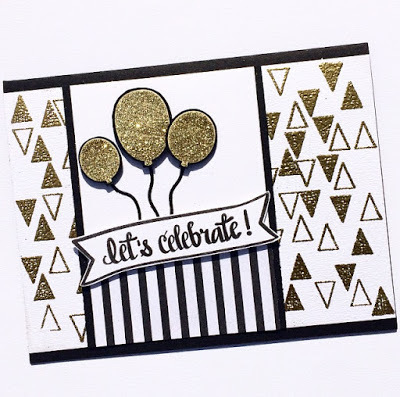 Be Inspired Cards Card Class Winner! 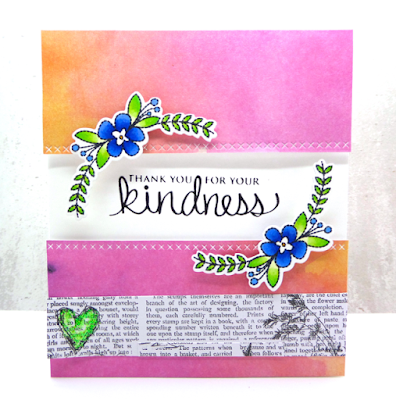 Neat and Tangled 3rd Birthday Blog Hop Day 5! 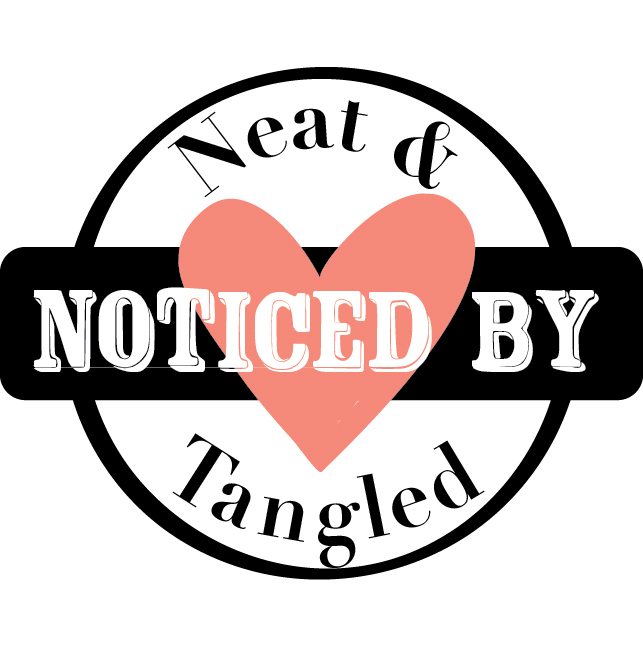 Neat and Tangled Birthday Blog Hop Day 4! Neat and Tangled 3rd Birthday Blog Hop Day 3! Neat and Tangled 3rd Birthday Blog Hop Day 2! 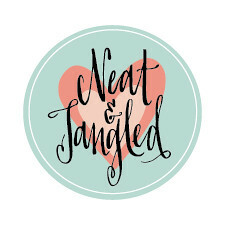 Neat and Tangled 3rd Birthday Blog Hop Day 1! 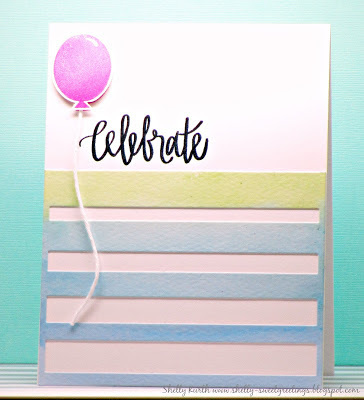 Be Inspired Cards Class Spot Giveaway! Say hello to Sveta Fotinia!